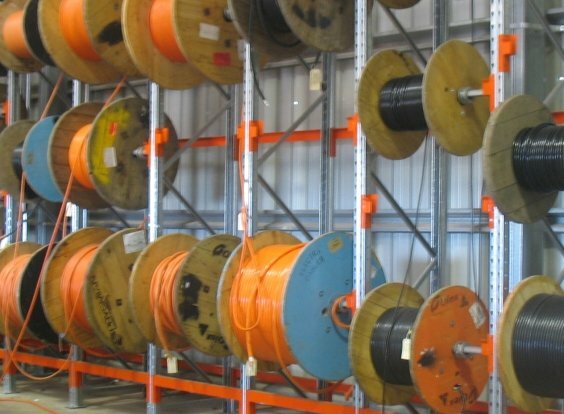 Store your cable drums with ease and confidence. 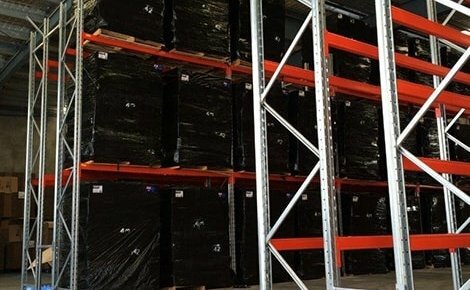 When you use a genuine MACRACK cable rack, you can look forward to easy cable retrieval – no matter how large or heavy your drums are. 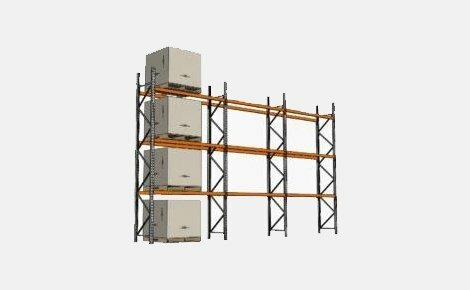 Cable racking is a pallet racking derived system designed for the storage of cables on drums or spindles. 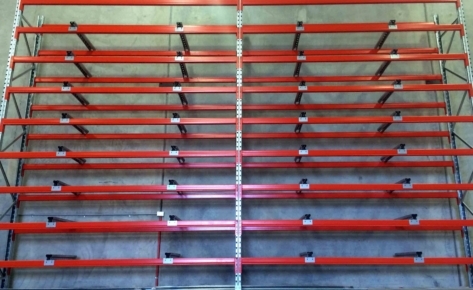 Cable racking allows for easy cable retrieval no matter how large or heavy your drums are. 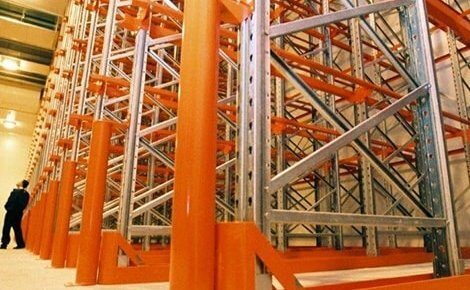 In a cable racking system, a steel rod is placed through the centre of the drum or spindle to allow for horizontal storage. 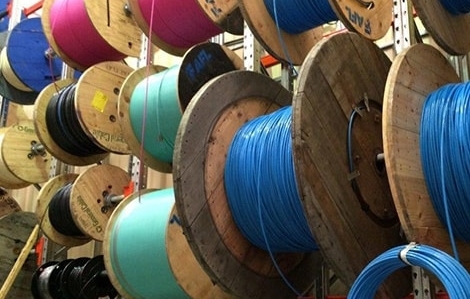 This also allows the cable to unravel when pulled on. 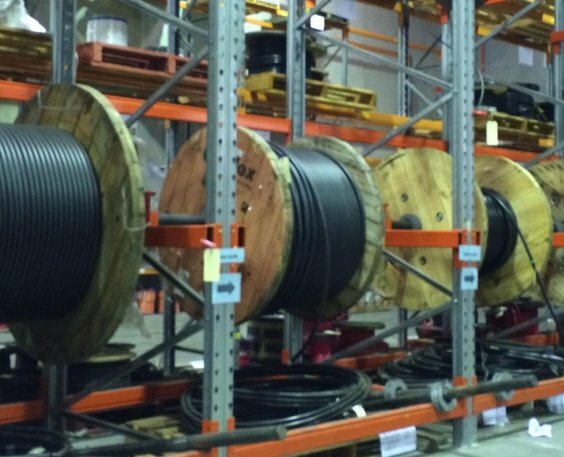 This allows bulk storage of spindles in the cable rack system, increasing storage capacity. 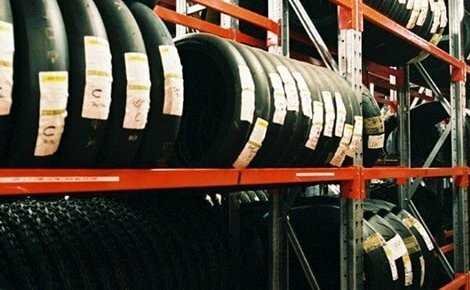 At the same time, staff are able to easily access product, which increases efficiency and convenience. 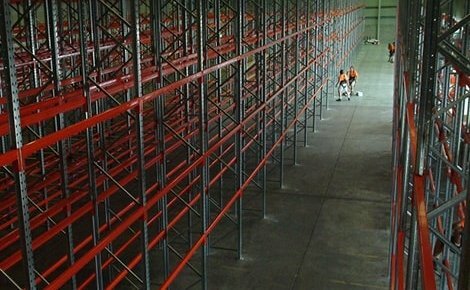 What Is Cable Racking Used For? 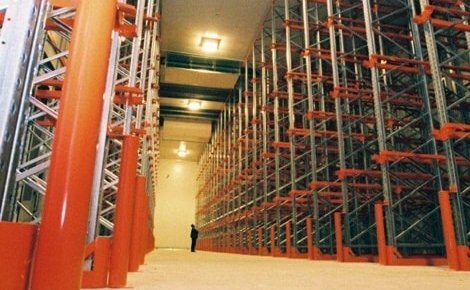 The drum racking system we use is extremely versatile. 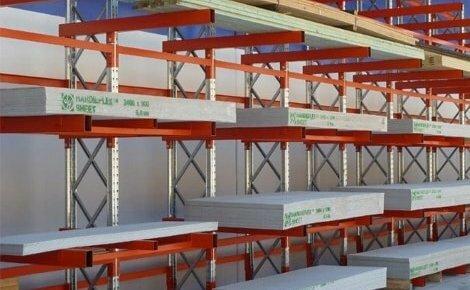 While we have a variety of popular standard sizes, we can also offer different height configurations, weight loadings, depths and number of levels per bay. If a conventional system doesn’t fit your business, we’re happy to customise a solution that meets your requirements. 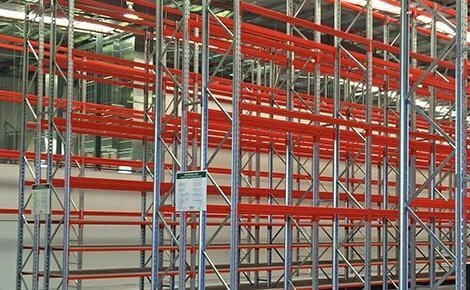 The strength and versatility of the MACRACK pallet racking system is what allows us to confidently offer drums of various dimensions. 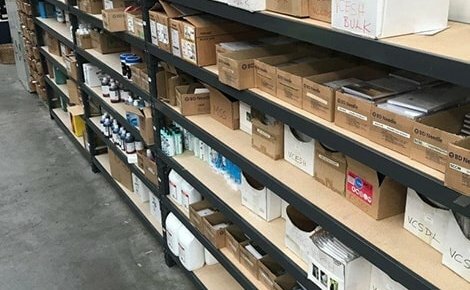 Even if you don’t see the value of this versatility right now, we encourage you to consider the potential future benefits; stock changes over time and every company must be flexible to adjust. 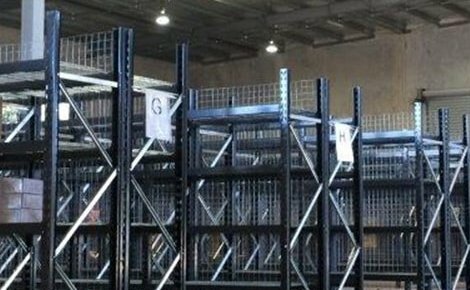 Installing a diverse combination of cable storage racks and spindles will empower your business to transition smoothly whenever you update or upgrade your product offering. Our standard range of drum rack systems is based on a 3962mm pre-galvanised frame that is 840mm deep. 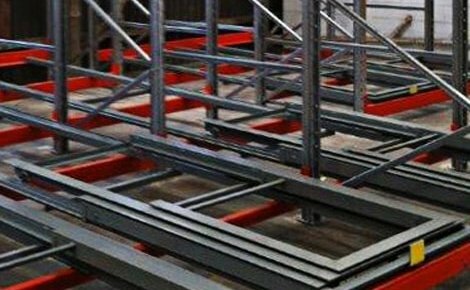 This is joined together with 5 cross arms that are 1000mm long, giving great stability and preventing torsion. 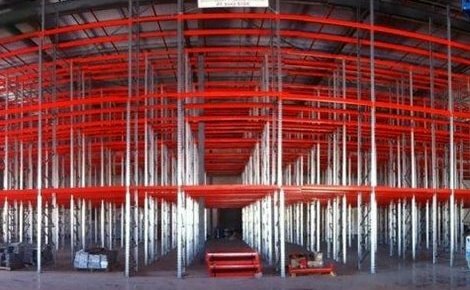 This system is Dyna-bolted to the ground to prevent movement of the racking system. The majority of drums are placed on 40NB pipe, though this can be replaced with a solid bar for very heavy product. 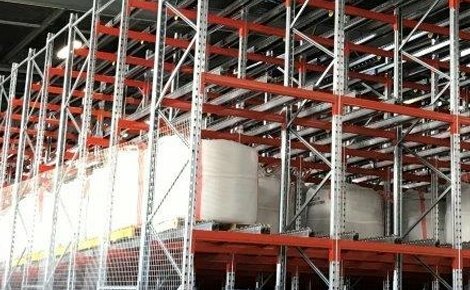 A ‘J’ bracket allows the drums to be stored at the front of the racking system – this is often used for lighter duty drums (10-600kg). 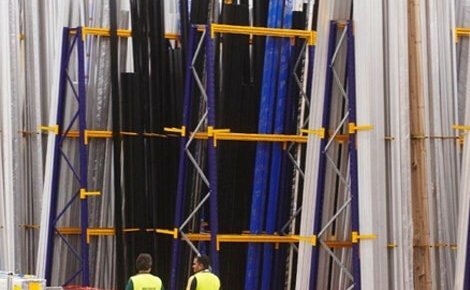 The other option is the ‘G’ bracket, which sits in the centre of the frame – these are very robust in design and can take up to 2800kg per drum. 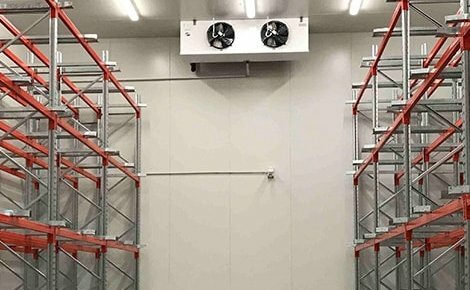 To ensure smooth rotation of the cable drums in the racking system, we have designed a separator that holds the drum off the ‘J’ brackets and the ‘G’ brackets. 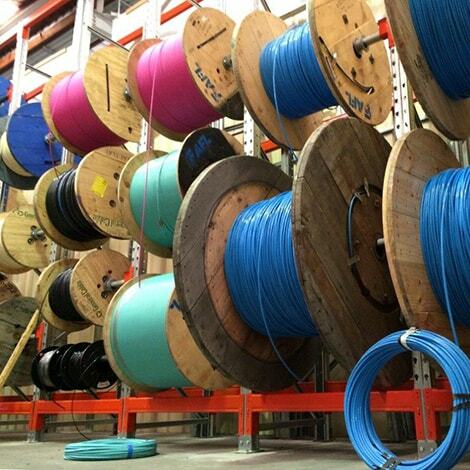 This is a great solution for cable racking as the drum tends to pull to one side and then the other as it is unwound. 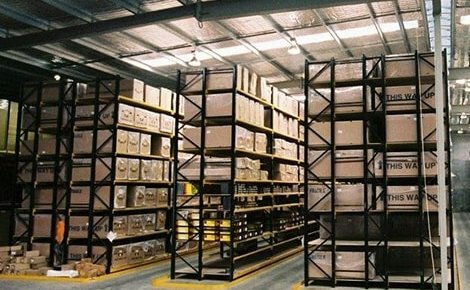 This system is made in Brisbane and available Australia-wide. 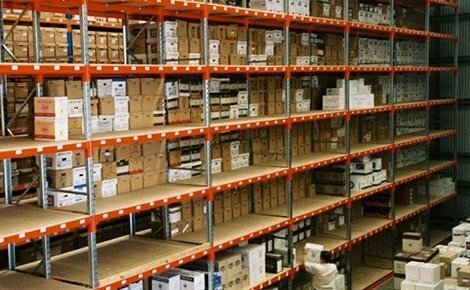 You can look forward to many years of reliable service from your MACRACK cable storage racks; they come with a lifetime guarantee because we know how durable our systems are. 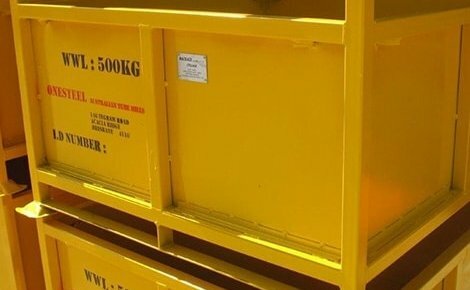 With fully pre-galvanised frames, this storage solution is exactly what you are searching for if you need to store cable drums. 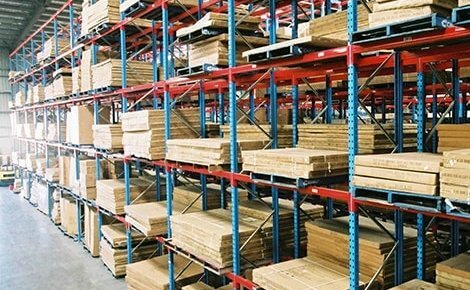 Our friendly team will also work with you to explore other options that you may need throughout your warehouse. 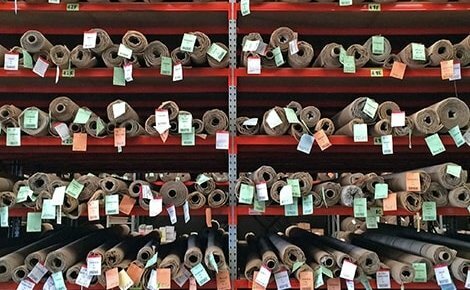 We offer a wide range of products and a vast amount of experience. 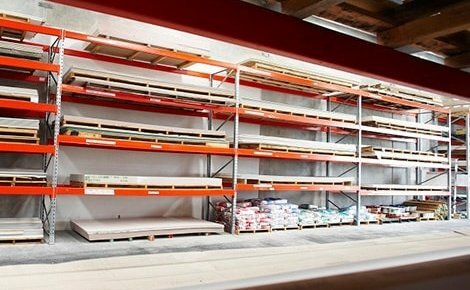 Talk to us today and we will help you achieve your storage goals.